Jeep has crafted a full slate of vehicles, all of which are unique within the industry. This CUV has quickly burst onto the scene only a few years ago, and it’s already one of the most popular new vehicles on the road. The Renegade is a vehicle that plays by its own rules. It’s a great addition to the CUV vehicle class, and one that won’t disappoint. The Jeep Renegade isn’t like other vehicles. It deals with performance, design, and comfort in a whole new way. The 2016 model looks to build on that idea. Let’s take a closer look. 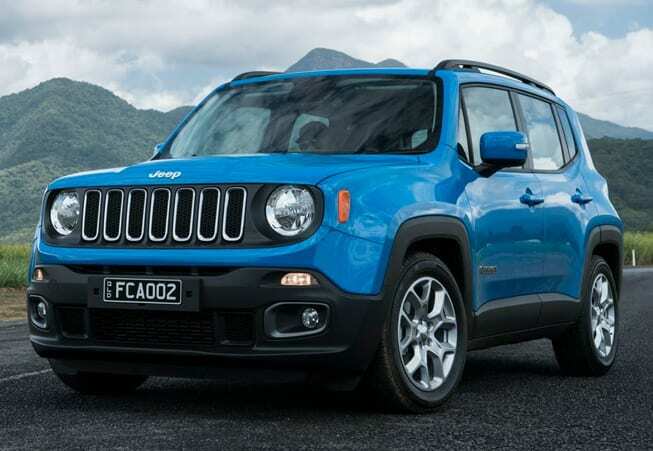 The 2016 Jeep Renegade is a new addition to an already stacked Jeep roster. It’s uniquely designed on the outside, with an interior that is lush and comfortable while also being filled with a plethora of cool and innovative technology. The Renegade may have just arrived, but it’s certainly here to say. The 2016 Jeep Renegade is available at Great West Chrysler for $21,495. Nissan is a vehicle brand that is known for its ability to be different. They create vehicles that are bold, vehicles that excite. The Juke is a vehicle that excites, both by physically being different than anything else on the road, and by being highly intelligent and adaptive. The 2016 Nissan Juke is one of the most customizable vehicles around. It’s a fresh take on the CUV, and A welcome fresh face to the vehicle class. Why buy a vehicle that looks like everything else when you can have something that is unique to you. Let’s take a closer look. 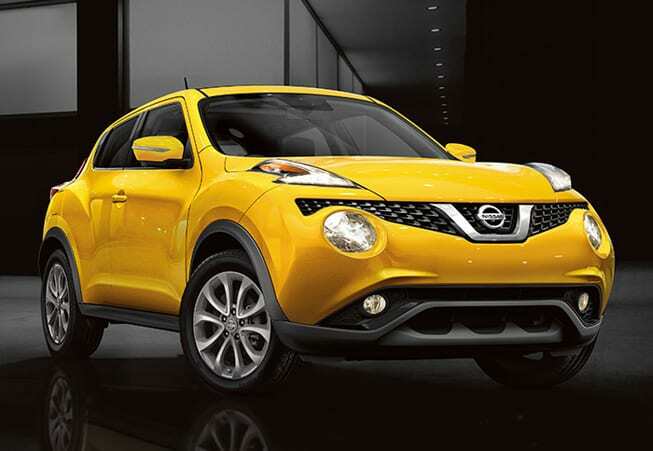 The 2016 Nissan Juke is a powerful, yet efficient Compact Utility Vehicle. It’s a vehicle that is inspired by previously well-regarded Nissan vehicles, and uses the best attributes of those vehicles to create something interesting. It’s got a unique look, and is not without its share on brilliant technology. The 2016 Nissan Juke is available at $20,698.